The honeysuckle is an old plant, which was common in farmer’s gardens in the past. It is easy for the climbing plant to crest house facades and she walls. The fascinating, tube shaped blossoms of the honeysuckle appear in spring and captivate with an intense sweet smell. 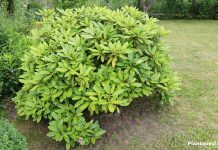 Lonicera is a robust and perennial plant, but some important points should be considered when caring for this plant. size: max. 8 m high and 3 m wide. The species-rich genus of the honeysuckle yields a wide variety of habits. Aside from shrubs and small trees, the family of the Caprifoliaceae includes many climbing plants. These evergreen types are common in the northern hemisphere and let our balconies and patios appear in a decorative green. This plant does not even stop at house walls and garden walls. 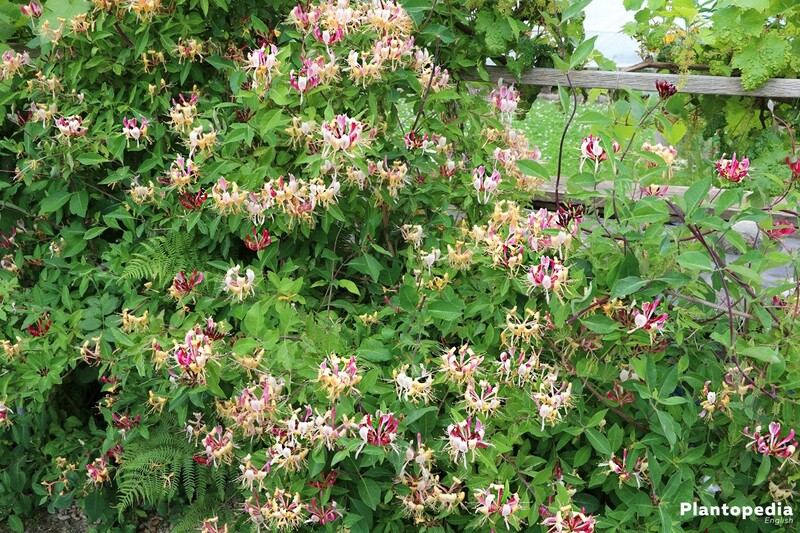 But if you want to be pleased by the fragrant blossoms of the perennial climbing plants, needs to ensure some special needs of the honeysuckle. The Lonicera grows up to 8 m high and is very unobtrusive. 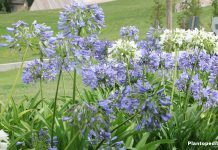 Under ideal conditions, this plant is perennial and can reach over time up to 8 m in height. With a width of 3 m, the honeysuckle is a flashy plant. Because it grows moderately, it is not prone to become overgrown. These plants with a beautiful flowerage need a semi-shade to sunny place. A few hours of sun light are important, so the plant does not suffer and becomes prone to pest infestations. 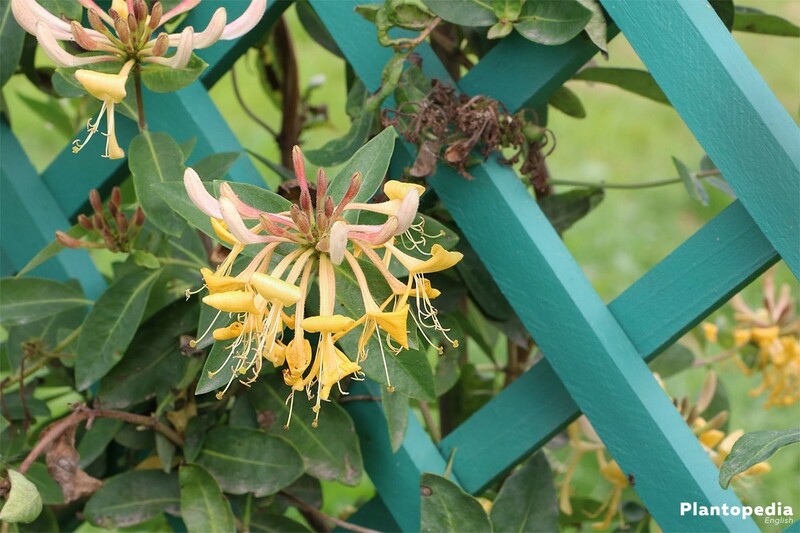 Honeysuckle is considered low maintenance and blooms well in almost every garden. 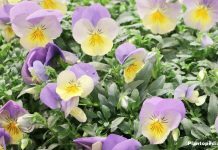 In order to increase the growth and resistance of the high-climbing plant, the substrate should be high in nutrients and permeable. The Lonicera is sensitive to waterlogging and drought. Almost all types of Lonicera prefer a moist root bale during the main growing season. Let the first layer of the substrate dry and water as soon as it is dried out. Older plants do not have problems with short-time drought. It is only problematic during flowering period. 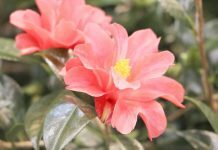 The plants are winter-resistant and the greatest danger is not frost but drought. Watering during this time should be done on frost-free days. Calcareous water does not harm the plants. 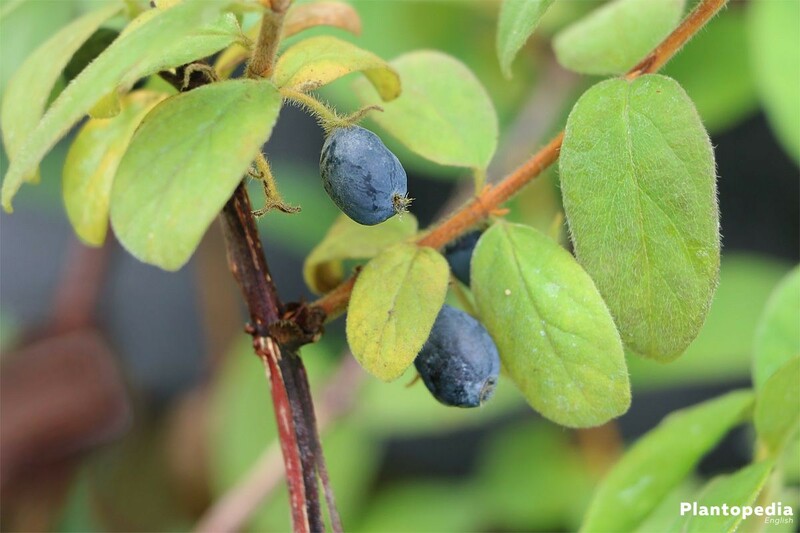 The Lonicera belongs to the plant which only lightly draw nutrients from the soil. If you mulch your garden regularly and enrich with compost, you do not need to add artificial fertilizer. Only nutrient-low ground should get some long term or liquid fertilizer during March until mid of August. After then, the honeysuckle prepares itself for the coming winter and cannot absorb any nutrients. Sowing of the Lonicera takes a long time and is rarely successful. In order to break the sprout inhibition, the seed need to be stratified. This works best in open land, where the seeds are exposed to cold temperatures as well as ice and snow. But this poses the risk that in spring the young seedlings waste away underneath fast-growing weeds. Place a few cultivation trays on a window still. A few weeks can go by until the first green tips are showing. To increase success rate, you should sow as many seeds as possible. 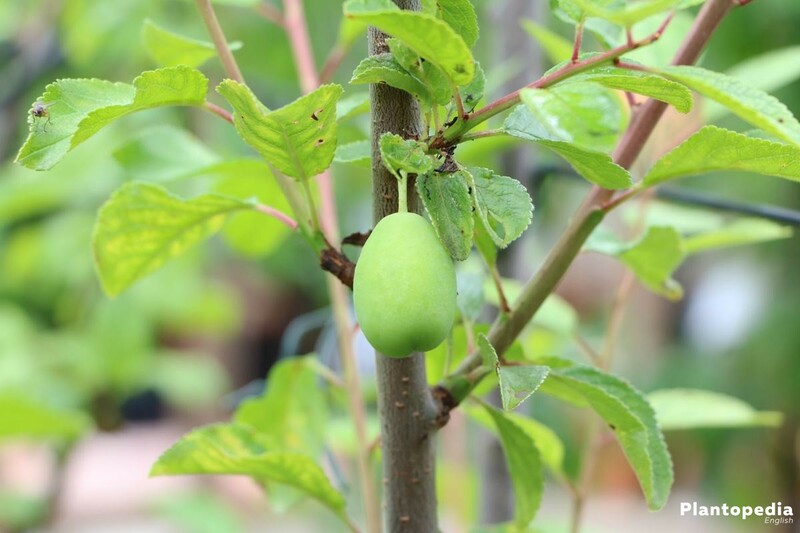 As soon as the young seedlings reach a height of 7 cm, they need to be pricked. Allow every plant a separate pot with soil rich in humus. As soon as temperatures are rising in spring, you can slowly acclimate the small honeysuckles to the open land. From May or June, the idea time has come for the relocate the Lonicera to its final placements. An annually pruning is a typical care measure for the Lonicera. You may use the cuttings for vegetative multiplication. You can either use head or shoot cuttings. Shorten them to a length of about 15 cm. Except for two upper pairs of leaves, the lower stalk will be fully defoliated. In this way, the cutting does not need to support unnecessary parts of the plant but can rather use its energy for growth of the roots. With a special rooting compound, you can increase to chances of root development. Cuttings can be taken from April until August. It has proven successful to cut slightly diagonally. Nutrients of any kind are rather counterproductive for the rootless plant parts. Therefore, inserts the cuttings in up to 2/3 nutrient-low substrate. Like with sowing, sunny places should be avoided. Regularly check the humidity of the soil. It must not dry out completely, but waterlogging can also cause lots of damage of the cuttings. Root development can happen after as soon as 14 days when conditions are good. But do not lose patience if it takes more time. The successful root development can be seen with the sprouting if new leaves and shoots are showing on the small plants. 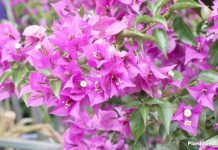 This climbing plant is a very versatile plant. Boring house walls can shine in a bright green with the tendrils of the honeysuckle. From May until part of September, colorful and nicely-smelling flowers will even add to the beauty. 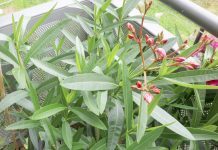 If planted well, this plant can also be used to shield patios from unwanted looks. The form and growth of the long tendrils need to be kept in order by very stable climbing helpers. Unlike ivy, the lonicera cannot climb vertical areas without help. Advisable are wooden grids or wire ropes. Smooth sisal ropes can be used to fixate the tendrils. The honeysuckle grows up to 8 m high and manages to quickly overgrow trees and shreds in a way that the host plant will be cut off entirely from the sun light. Planting of the Locinera is uncomplicated and simple. The best time is during spring when the plant starts with the first sprouting of leaves. If you buy the plants, it is advisable to not relocate them in the flower patch right away. Acclimate the plants first to the sun light. Light occurrences of frost can damage the sensitive plants as well. 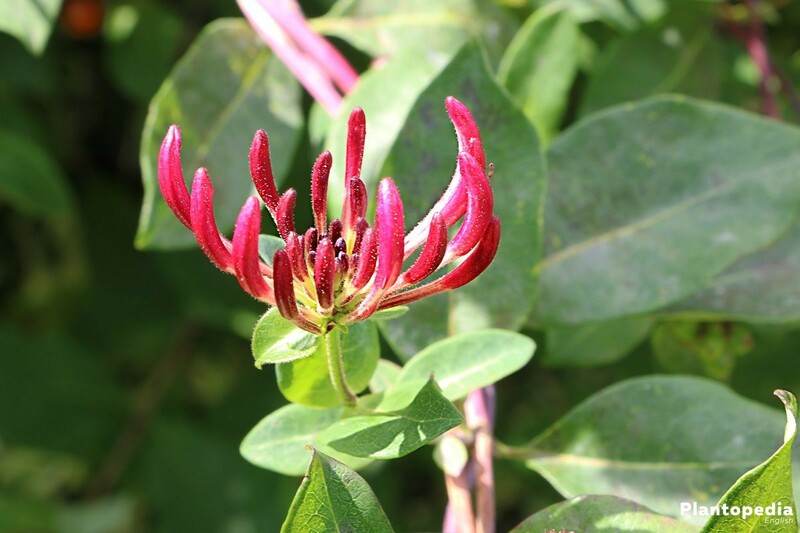 If you put several honeysuckles next to each other, ensure that they are 1.5 up to 2 m apart from each other. This way, the roots of the plants can develop best. This climbing plant is particularly liked by home owners. The honeysuckle embellishes house facades quickly with its thick foliage. Use vertically or fan-shaped climbing helps. In regions with mild winters, this evergreen plants will not even shed its leaves for the entire year. To ensure the appearance of the Lonicera, an annual pruning is necessary. From mid of March until beginning of April, the Lonicera awakes from its winter sleep and starts with the development of new plant parts. The cutting or pruning should occur during this time. As with many work in the garden, is applies here as well: Safety first. With its long tendrils, this plant can reach staggering heights. Use a stable ladder, protection and sharpened cutting material. Honeysuckle reacts well to the cutting. Even mistakes are forgiven easily by this plant. With the Lonicera you cannot cut too much. Honeysuckle reacts very sensitively to a lack of light. When the plants have to do without light for a longer period of time, it shows on form of baldening in the area of the stemm. The only helpful counter measure is a radical cutting. Cut the plant back to about 35 or 50 cm. If it is places in a shadowy place, re-placement to a bright location is advisable. Impressive and beautiful garden plants do not always need a frost-save water home, as the Locinera shows. Older plans are winter-resistant and with mild temperatures even keep its dark-green foliage. But they might like a warming layer of bark mulch or brushwood. This material has many advantages: Due to the slow decomposition, the ground will be enriched with important nutrients and minerals. At the same time, the 3 to 5 cm thick layer holds moisture back and prevents the complete freezing of the ground. Younger plants need a little more protection. The first winter, they should overwinter at a cool, bright place. Only in the following year, when there is no looming black frost, they can be acclimated to the live in open land. Honeysuckle in large tubs or pots should be covered in hessian or a special fleece. With this the plants will not be damaged even when temperatures fall very low. Plant lice are unwanted insects which love to eat the foliage of the honeysuckle. Old plants do not suffer under a big population of pests. Nevertheless, it is advisable to fight the pests, because in this way you ensure that the insects will not take over your entire garden. Plant lice preferably settle on already weakened plants. 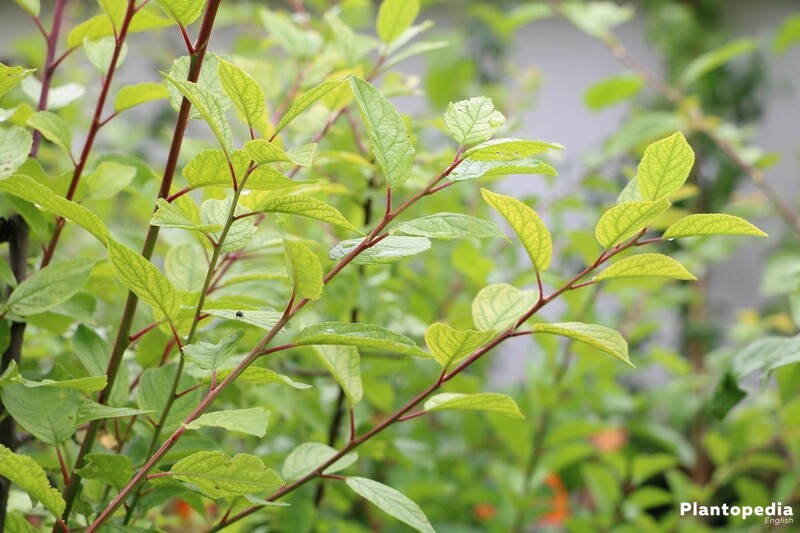 Preventively, you can water Lonicera with a diluted solution from stinging nettle or field horsetail. If a pest infestation occurs, it is important to stay patient and fight back continuously. For example, a dilated solution of stinging nettle and the regularly hosing down with a sharp water stream have been proven successful. There are some hybrids available derived from the Lonicera caprifolium. The main difference is in the flowering period and the color of the blossoms. Lonicera caprifolium “Anna Fletscher” is a late-blooming type with yellow-white blossoms. Lonicera caprifolium ‘Praecox’ wins with white-lilac blossoms. Lonicera caprifolium ‘Major’ is a late bloomer with a yellow-reddish blaze of color.